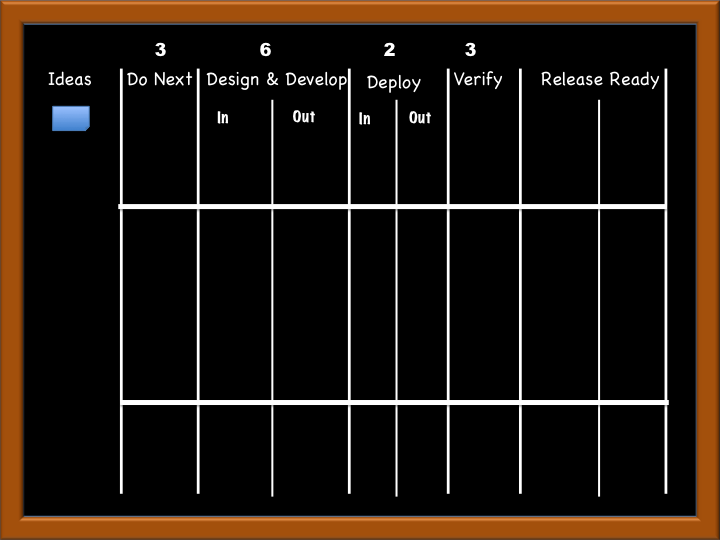 The Kanban Systems Design [KMP1] lays the foundations of the Lean Kanban method teaching you the principles, practices and processes. If you are interested in becoming a Certified Kanban Management Professional (KMP), we offer a combined 4-day course that covers both the KMP1 & KMP2 syllabus. Click here for more information. 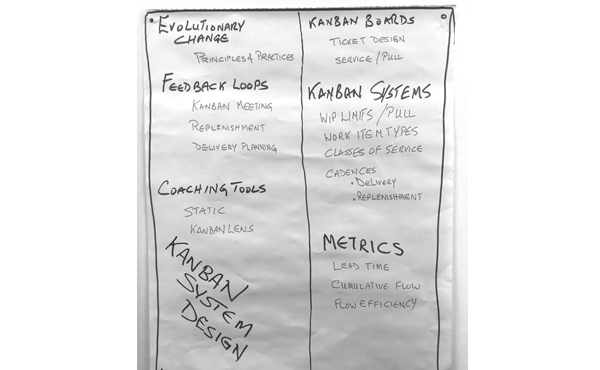 The Kanban ebook will be provided upon registration. 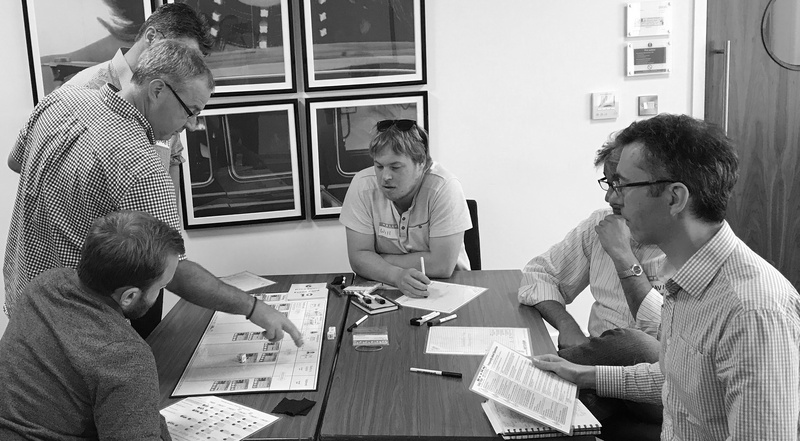 Prior attendance at a Team Kanban Practitioner 1-day course is recommended but not required. 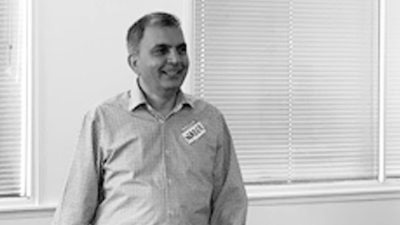 This course will guide you through the fundamentals of Lean Kanban and how you can apply Lean Kanban method in your organisation to visualise your demand, your workflow and how to measure the flow efficiency.